Ep. 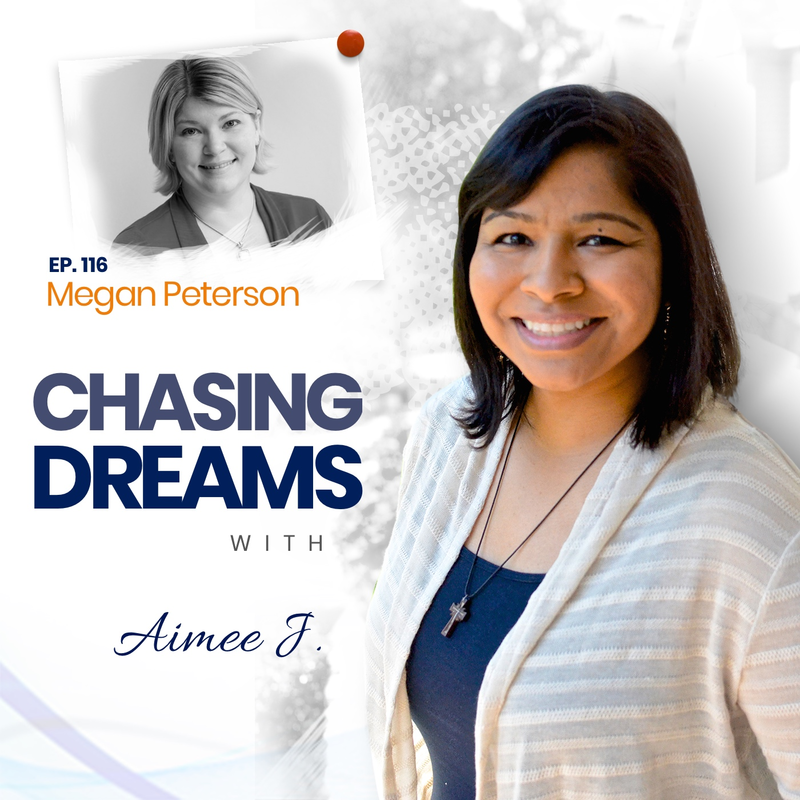 116: Megan Peterson – Giving a Second Chance to Those in Need | Aimee J. With over 15 years’ experience in the addiction field as both a counselor and pharmaceutical representative, Megan Peterson knew there could be a better way for patients to get help. 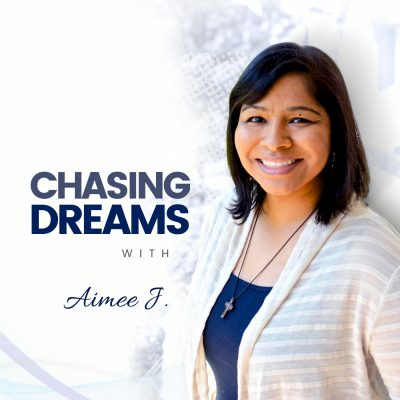 She took action and started 2nd Chance Counseling Service, providing a cost effective, discreet solution for patients seeking drug and alcohol addiction therapy. As long as they are willing to put in the work, she believes patients deserve that 2nd, 3rd, 10th . . . chance. Megan truly believes the “telemedicine” platform fits with the future of treatment and is here to stay. Have you ever gotten burned by giving someone more chances? We probably all have, at one time or another. Megan wants to see patients put in the effort, but she’s committed to helping them, even when they don’t want to help themselves. Her passion is to help them work through the problems, and she knows that it takes hard work and honesty for success to happen. Do you give yourself permission to take a break when you need it? Our bodies need a break from time to time to fight the emotional, mental, and physical exhaustion. We need to re-energize by taking a break from work, listening to our body and to those who care about us. Megan shares how she makes this work in her life. Are you afraid to “take the leap”? Megan was afraid for a long time, even after she had the idea for 2nd Chance Counseling. She knew that medical services and therapy could be delivered to those who need it, regardless of geographic location. 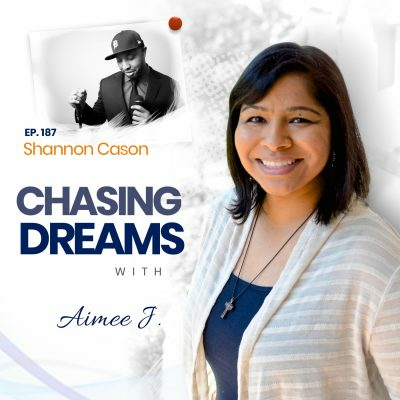 Hear how she travels the country with her family in a 42-foot RV, giving back, and chasing her dreams. [16:58] “Telemedicine”: What is it?